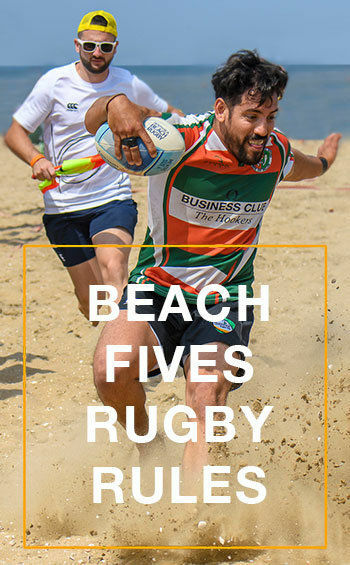 IRB (World Rugby) and Rugby Europe will only recognize Beach 5s Rugby with the 2-second rule as the only correct form. All other forms of beach rugby are not official. North Sea BeachRugby Netherlands would like to thank all of our main Sponsors!